Mani, 14yrs, wants to be a painter, likes photography but loves painting. Photography will remain a hobby for now !! Vineetha, 18yrs, joining a leading Multi National Bank next week, photography will remain a hobby !! 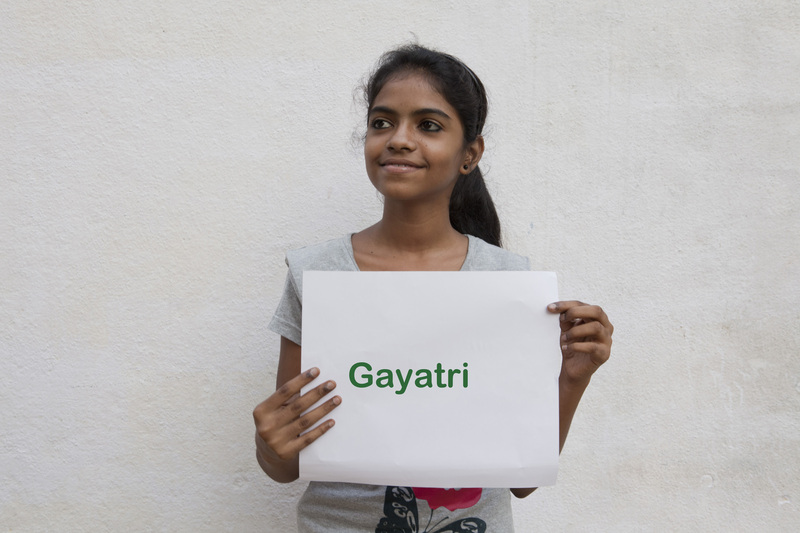 Gayatri, 16yrs, wants to get into the fashion industry, wants to learn photography to do exactly that !! 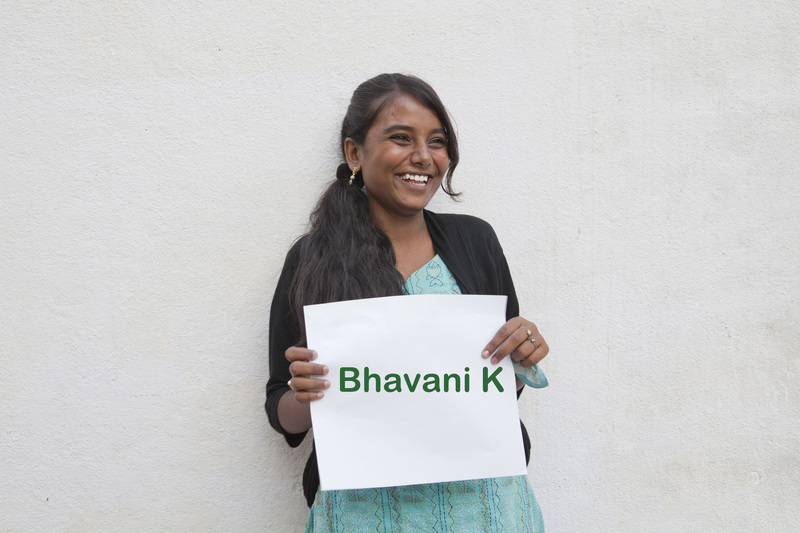 Bhavani K, 17 yrs , Wants to be a lawyer , Wants to learn photography so that she can take pictures of crime and terrorists !! Rekha, 17 yrs, wants to be a Montessori teacher, wants to become a good photographer and teach basics of photography as well some day !! Meenakshi, 17yrs, Wants to be a professional photographer, joined classes to understand basics of photography and figure how she could pursue this full time. Will choose Arts for her degree. 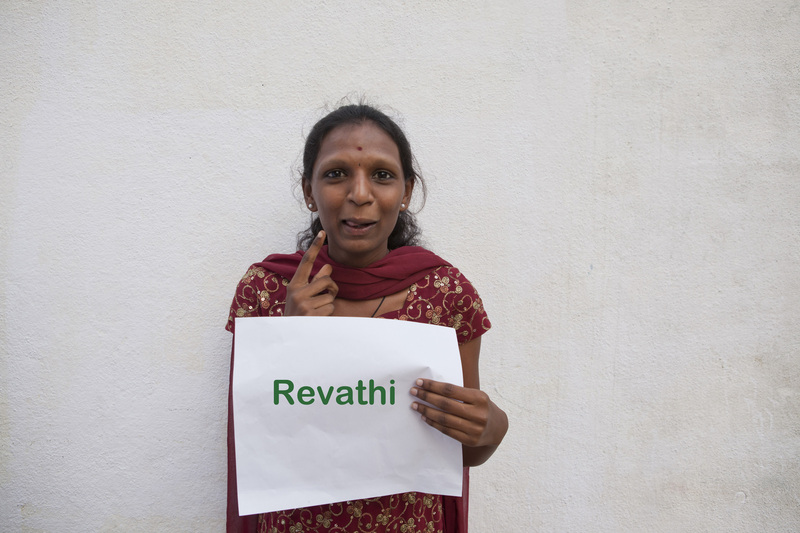 Bhavani, 16yrs, loves math and accounts, started taking pics a yr back and loved it …photography will be a serious hobby !! Prem, 18yrs, wants to be a cricketer or a computer scientist, still figuring out what he wants to do… Photography will be a hobby for now ! This entry was posted in Beyond photography workshop and classroom stories, Classroom stories, Events in bangalore and tagged Photography for social change, photography workshops in Bangalore, social change throg, social enterprise in india. Bookmark the permalink.